Hour hand needs to be brought down to 140 from 150, minute hand should be OK at 90. Dear Comrade Deranged Goose--I recently received six parts only movements from Amil, all 2209. Do you still need hands? I have minute, second & hour hands; they are all the same looking, kinds gold-tone & solid (no lume in the middle of the hands, the second hand might do you if you are thinking Amphibia....). Anyway, please shoot me a pm if I can be of any help. To all puzzled cat-people: I am the Ultimate Lord of Damp Felines, and am here to inform you that they are best controlled by bribery with kitty treats. The mind of the cat is a dark, empty, and mysterious space. To everyone: as the Ultimate Lord of Damp Felines, I am grateful for everyone's wisdom, and heartily approve of this modded forum. . Addition: not all the hands are the same; there are choices! Please pm me if I can help. Last edited by herdingwetcats; April 5th, 2017 at 08:47. Dear sideways2 and Comrades, 're 24 hour Amphibias: there are two 24 hour Amphibias, the SE 670454S and the SE 420 454S. I have been looking for one for many months now, but they remain stubbornly out of stock. 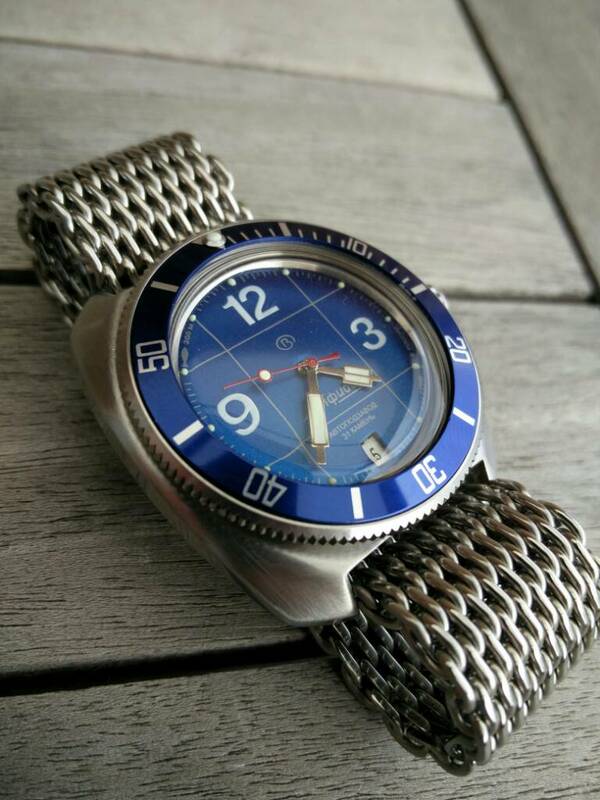 On the same subject, has anyone put a 24-hour K-35 movement into an Amphibia case? If so, any advice/wisdom, especially how to deal with stem/crown tube and crown tube gasket & washer, much appreciated. 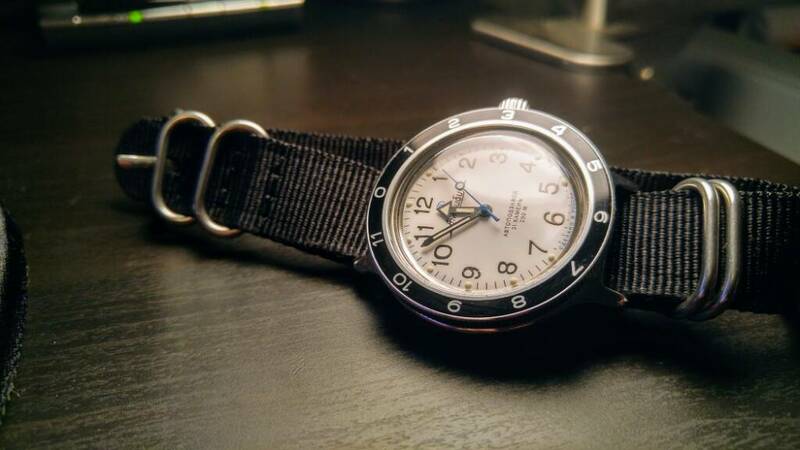 I can't figure out why the only way to get a 24-hour Amphibia is to make one yourself, but this seems to be the case; when I got my first Amphibia, I had no idea that a bit of watchmaking came along with it, but there it is! Spasibo. 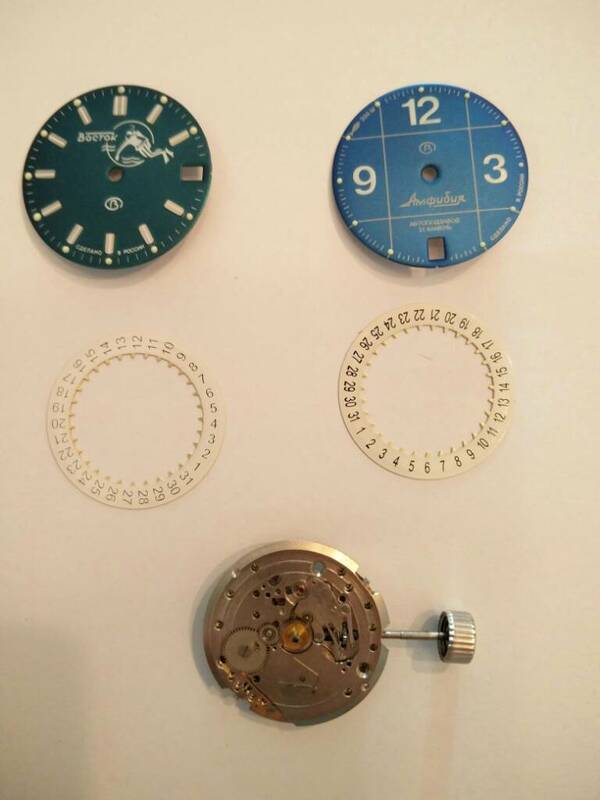 Last edited by herdingwetcats; April 5th, 2017 at 09:37.
has anyone put a 24-hour K-35 movement into an Amphibia case? If so, any advice/wisdom, especially how to deal with stem/crown tube and crown tube gasket & washer, much appreciated. 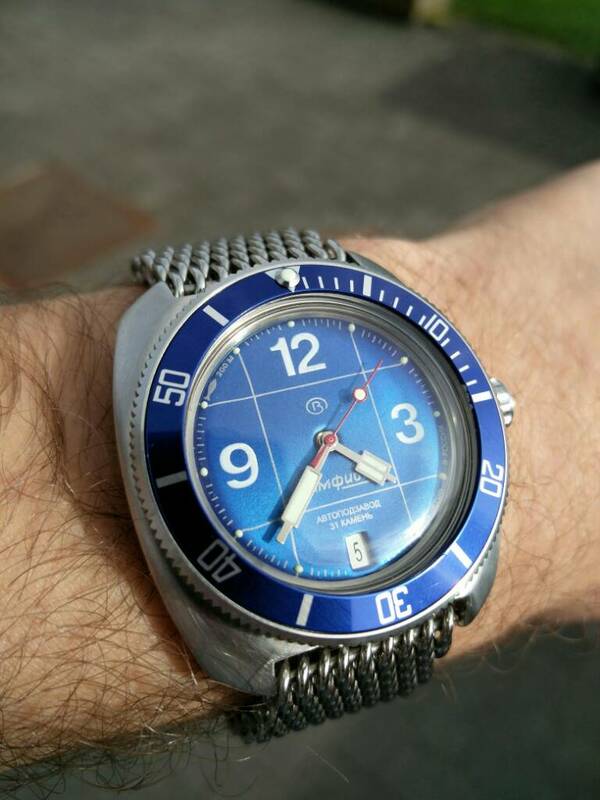 I can't figure out why the only way to get a 24-hour Amphibia is to make one yourself, but this seems to be the case; when I got my first Amphibia, I had no idea that a bit of watchmaking came along with it, but there it is! Spasibo. 420 with a 12 hour bezel I "built" for my daughter. Just a bezel swap so not much to it but I like the result. DavidUK, Chascomm, GadgetKing and 1 others like this. ThePossumKing and Chascomm like this. taimurkhan, ThePossumKing, Stereotype and 1 others like this. Brushing the case and swap the dial/date wheel. DavidUK, Chascomm, croatianus and 6 others like this.